This has been revealed by the World Health Organization (WHO) in its first ever Global Status Report on Road Safety. The report pointed to speeding, drunk driving and low use of helmets, seat belts and child restraints in vehicles as the main contributing factors. Every hour, 40 people under the age of 25 die in road accidents around the globe. According to the WHO, this is the second most important cause of death for 5 to 29 year olds. In India alone, the death toll rose to 22 per hour in 2014 as opposed to 20 the previous year. 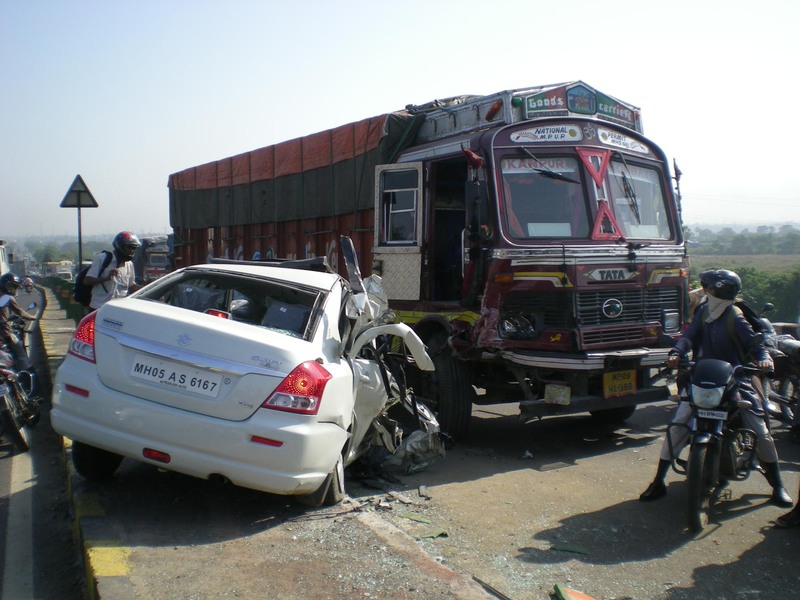 The total number of deaths every year due to road accidents has now passed the 135,000 mark, according to the latest report of National Crime Records Bureau or NCRB. While trucks and two-wheelers were responsible for over 40 per cent of deaths, peak traffic during the afternoon and evening rush hours is the most dangerous time to be on the roads. Drunken driving was a major factor for road accidents. Most of the city accidents are not necessarily out of drunken driving. But 99 per cent of the accidents, the fatal accidents that occur outside the cities are due to drunken driving and there is no check on this kind of drunken driving. Unfortunately, truck drivers think they are fully armed to drive on the highway when they are fully drunk! Until and unless this country comes up with a new method of checking drunkenness on the highways, I don’t think these fatalities can be lessened. Prince Singhal, founder of the Campaign Against Drunken Driving (CADD), a decade-old movement with support across the country, says the increase in fatal accidents only proves the lack of concern on the part of state governments and police towards the problem of drunken driving. Campaigns against drunken driving have not proved effective. The time for action is now: Road deaths increased by nearly 40 per cent between 2007 and 2014 in India, and the more progressive and developed states like Andhra Pradesh, Maharashtra and Tamil Nadu are the ones most affected. Road safety experts also warn that the real numbers of fatalities could be much higher since many cases are not even reported. 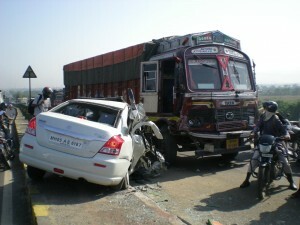 There is no estimate as to how many people injured in road accidents die a few hours or days after the accident. And their deaths are then no longer linked to road traffic accidents.